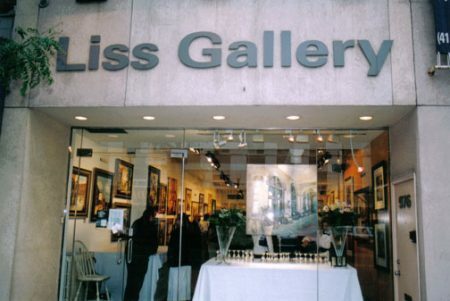 Aussi spacieuse qu’un musée, aussi accueillante qu’une maison d’amis. Charles Carson, grand maître en beaux-arts, exposition permanente. 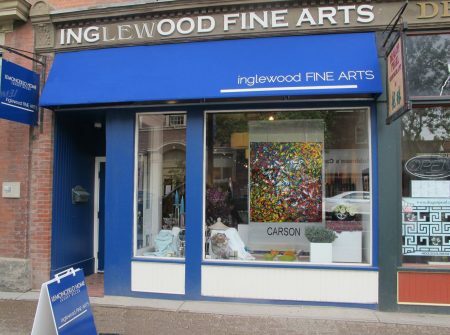 Owner/director Michel Arseneau opened Inglewood Fine Arts to showcase the art of select contemporary artists in permanent exhibition. 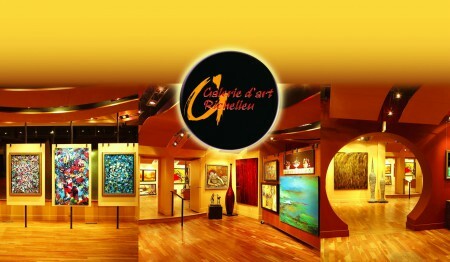 His friendship with internationally acclaimed Canadian artist Charles Carson served as a major impetus for the venture. The concept of a restricted number of artists in permanent exhibition has been preferred to that of rotating shows in that it allows for a better representation of the artists and provides a more enjoyable visual experience to visitors of the gallery. 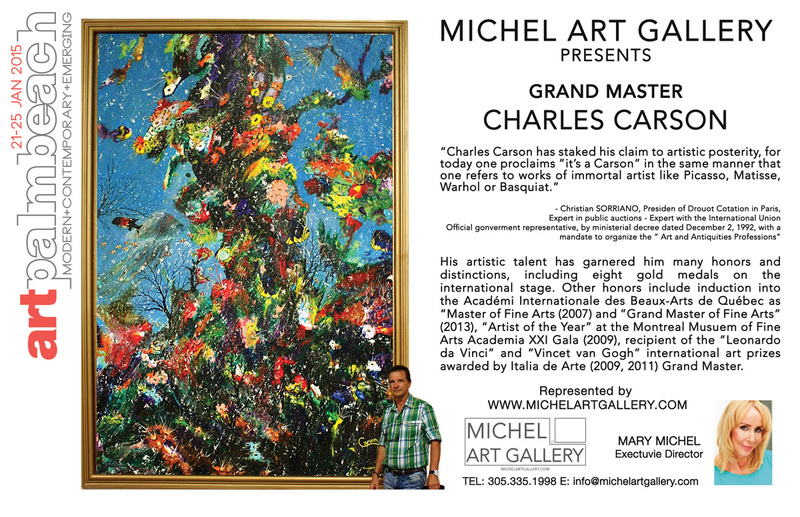 Inglewood Fine Arts is proud to present his works by Gran Master Charles Carson in permanent exhibition. 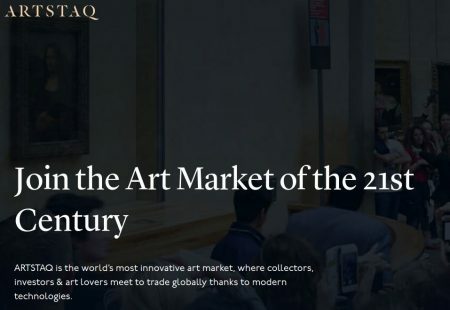 ARTSTAQ is the world’s most innovative art market, where collectors, investors & art lovers meet to trade globally thanks to modern technologies. 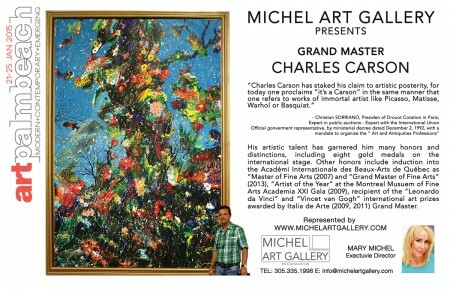 Michel Fine Art Gallery is proud to present his works by Grand Master Charles Carson.